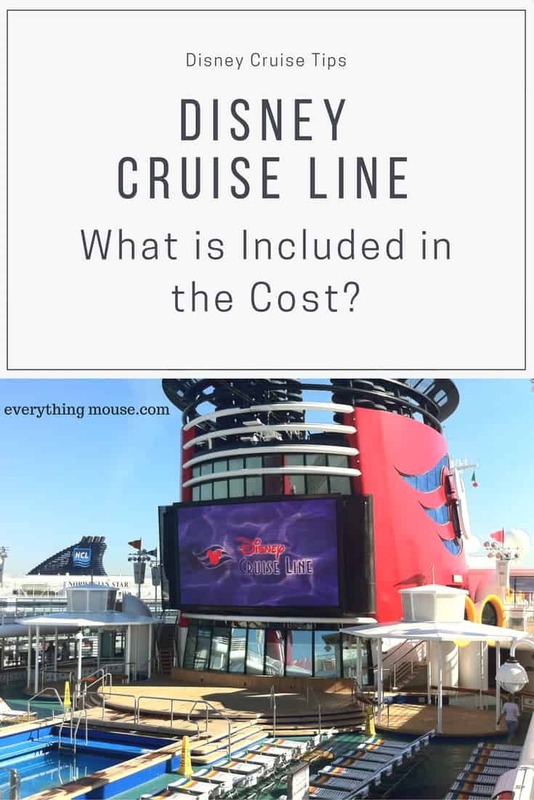 / The Cost Of A Disney Cruise – What Is Included? 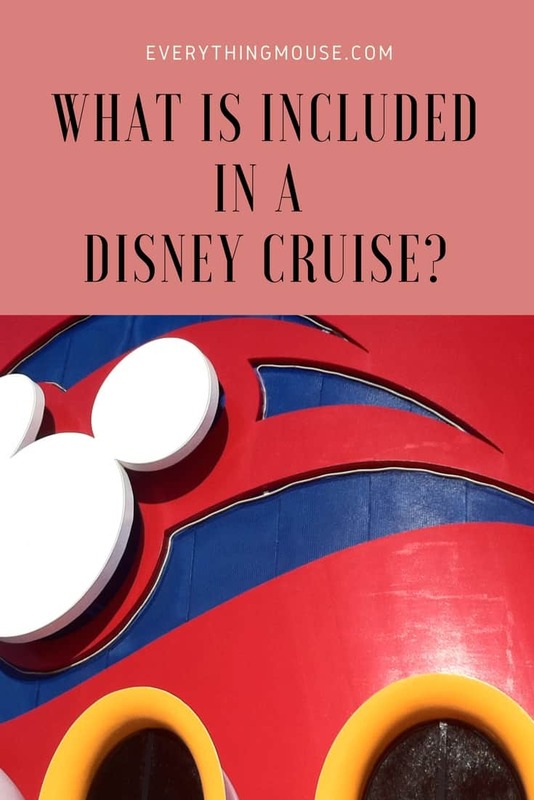 The Cost Of A Disney Cruise – What Is Included? What is the cost of a Disney cruise? What is really included in the price? 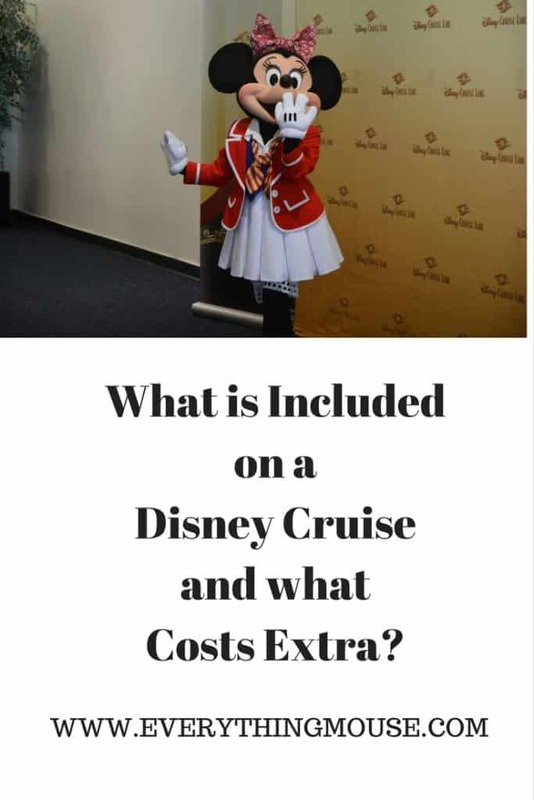 When you book a Disney cruise you really need to know exactly what is already included so that you can have a real expectation of the costs. The good news is that most things are included in the basic Disney cruise cost. 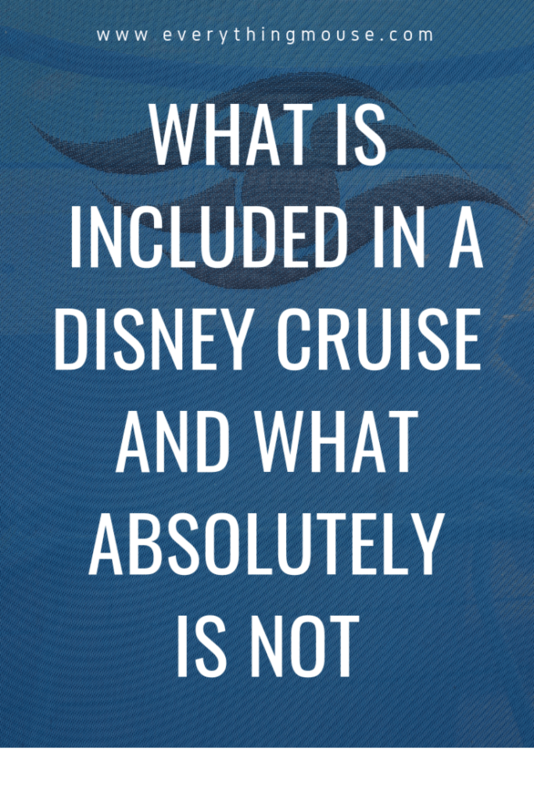 Many things are included in a Disney Cruise. Unlike many other cruise lines Disney is very up front about the costs. If you don’t want to add extras then you really don’t have to. 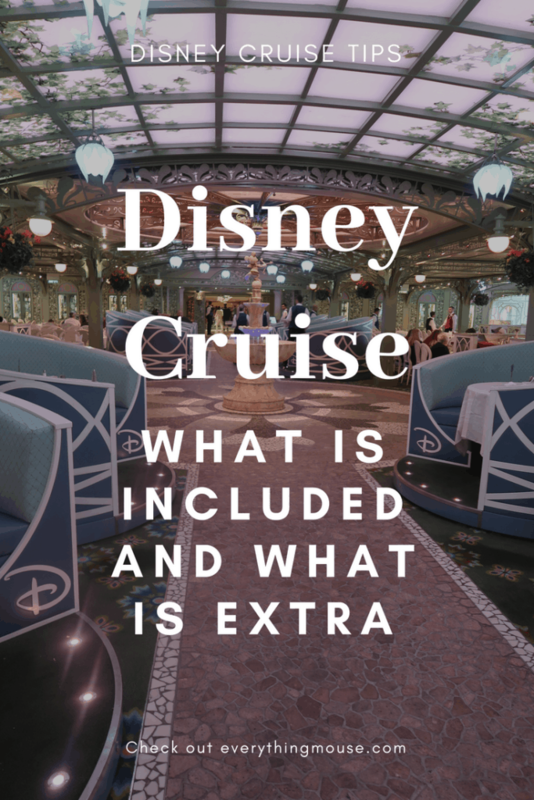 Read on to find out what is already included in the Disney cruise price as well as extra costs that you may incur. Your Disney cruise stateroom is included in the basic cost. 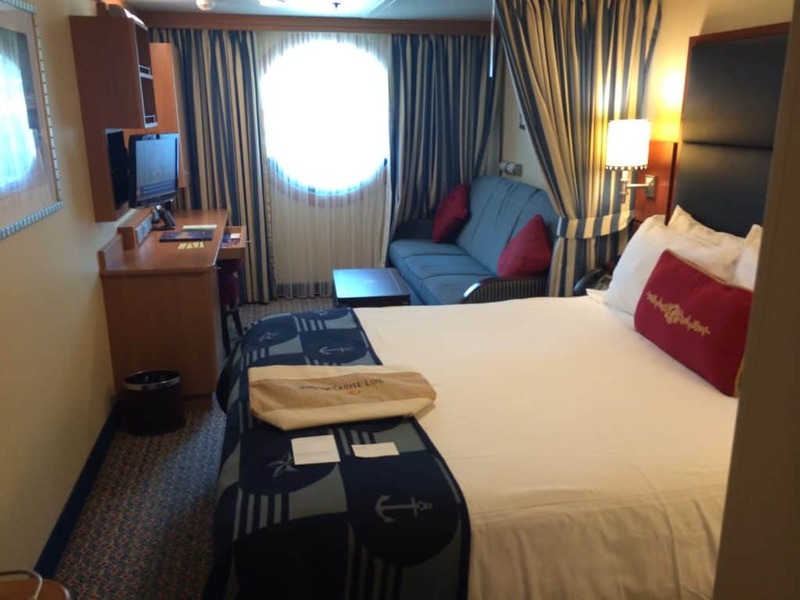 The staterooms on all the Disney ships range from the least expensive, the inside cabins, to the luxurious Concierge Staterooms and Suites. The basic price that you pay for a Disney cruise is based on the stateroom you choose and the number of people in the stateroom. The first two guests in the Disney stateroom usually pay more than the third, fourth and fifth guests. Sometimes you will even get a Disney Cruise Kids Sail Free deal. As you would imagine, these tend to sell very quickly so watch for updates about these as we tell you about them as soon as they are announced. It is a long time since we saw a Disney Cruise Kids Sail Free Deal, but we always live in hope! There are sometimes discount deals on Disney Cruises. Usually these are for Florida Residents and Military Personnel. Florida Residents also get nice discounts on select Disney cruises. We have also seen some Disney Cruise discounts for Canadians. However, these tend to be rare. Discounted Disney cruises are rare. 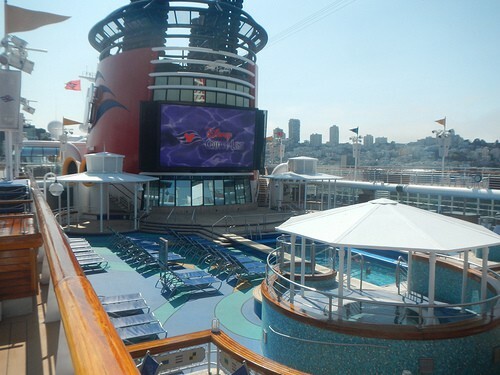 However, there are ways to save on a Disney cruise if you know what you are doing. All of the food on your Disney cruise is included. You can eat very well on a Disney cruise ship without ever paying another penny more than the basic price. There really is so much food, you definitely won’t go hungry. There are buffet and restaurant options for each meal. You will also find snacks, pizza and ice cream available for no extra charge. Room service is available 24 hours a day. The Disney room service menu food is mostly free, although there are some paid for options. 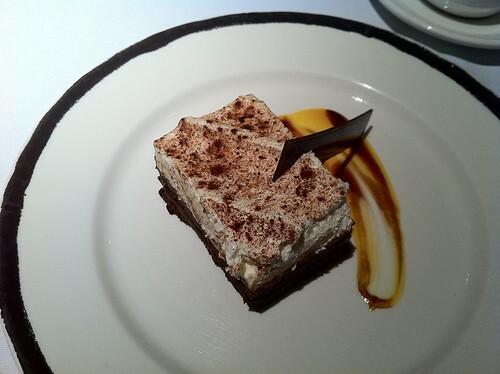 There is so much food on a Disney cruise, there really is something for everyone. 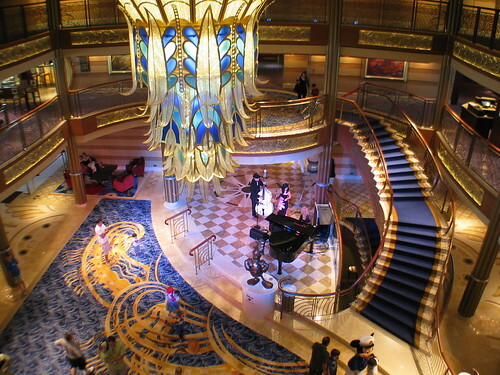 Disney cruise line is famous for it’s Rotational Dining concept. There are 3 main restaurants on each of the Disney ships and you ‘rotate’ around each restaurant during your cruise. You keep the same table in each restaurant, and much more importantly you keep the same servers. 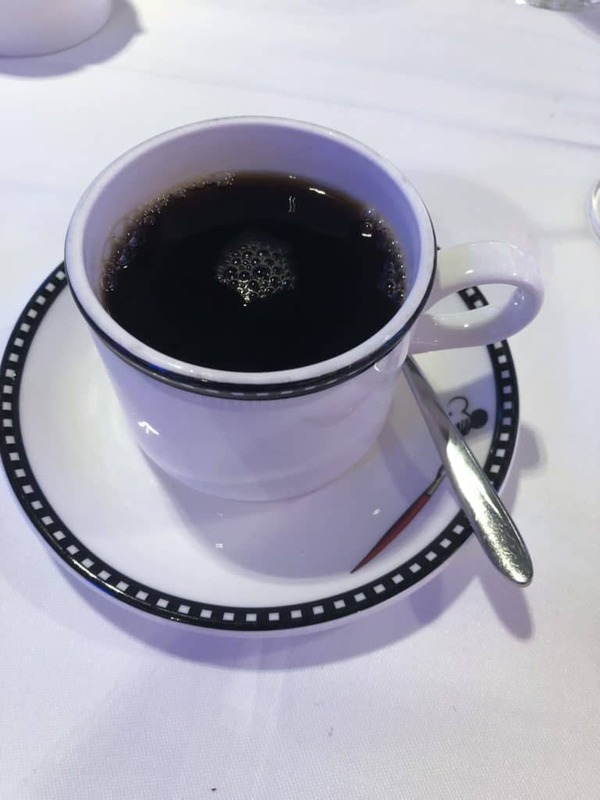 The quality of the servers on the Disney cruise line is the highest of any of the cruise lines that we have experienced. We love the rotational dining experience as it lets your servers get to know your likes and dislikes. We always choose the same servers on the Disney ships and have got to know them well over the years. Here is a complete guide to the Disney Wonder Restaurants. There are specialty restaurants on the Disney ships which are charged at a premium. However, you do not need to choose these options. 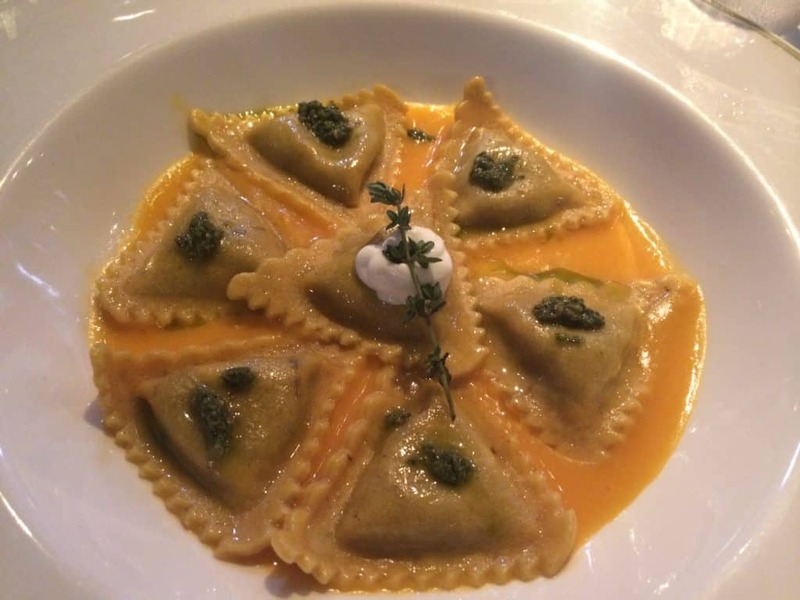 Palo and Remy are exceptional, but you do not have to eat here. These premium restaurants on the Disney cruise ships are all reserved for adults only. 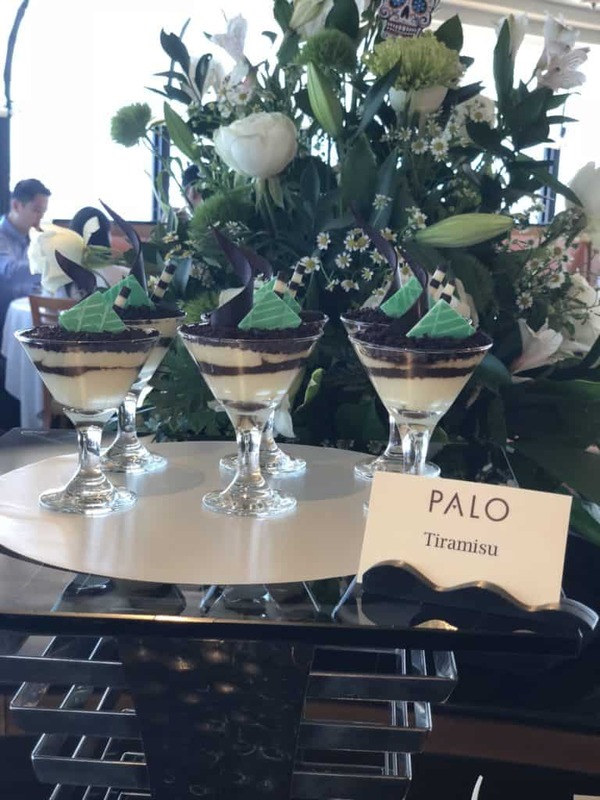 All of the Disney ships have the Palo restaurant. 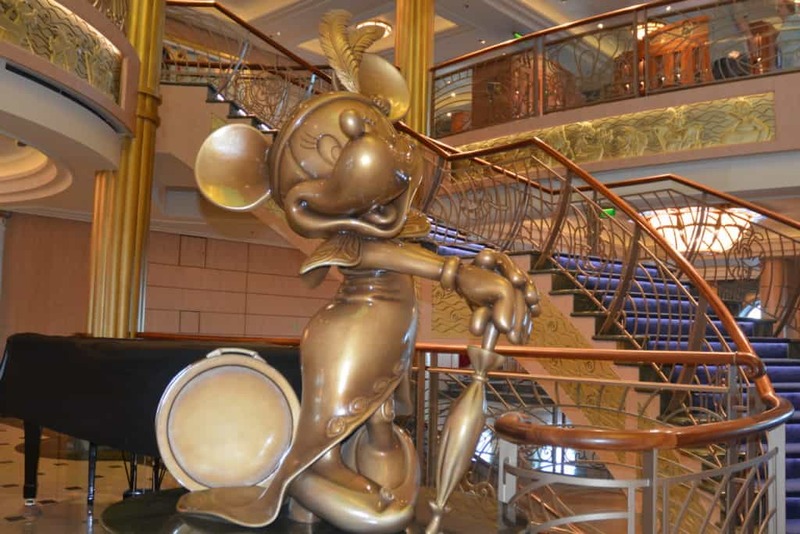 The Disney Dream and the Disney Fantasy also have Remy fine dining restaurant. Is Disney Palo Worth The Extra Cost? The Disney cruise line has the best entertainment at sea and this is all included in the basic price that you pay. Disney is of course known for it’s high quality stage shows. You are sure to be love the entertainment and shows on a Disney Cruise! So often shows on cruises are a disappointment, but you will not find this at Disney Cruise Lines. There is no doubt that Disney cruise entertainment is the very best at sea. The shows vary on each ship but there will be some entertainment each night. Our favorites are The Golden Mickeys, Disney’s Frozen and Aladdin. There are also lots of movies in the Movie Theater. If you are on the ship when a Disney movie is released you will usually get to see a premier at midnight! There are lots of activities on the ship which are free of charge. These range from trivia to learning how to draw a Disney character. There is also the Disney Pirates in the Caribbean theme night which takes place on most Disney cruises. This spectacular pirate themed evening is fun for all ages. It also features the only fireworks show at sea. You may be lucky enough to be on board when a famous Disney artist or Imagineer is on board. They will often give a presentation which is well worth attending. One of the best which we have seen is the talks by Don “Ducky’ Williams. There was also an excellent Pixar cruise where a number of directors of the Pixar movies were on board. Disney has recently started to offer Star Wars at Sea on select sailings. This will give you the opportunity to experience Star Wars themed events and to meet some of the characters from the movie. Most non alcoholic beverages are included in the cost of your Disney cruise. 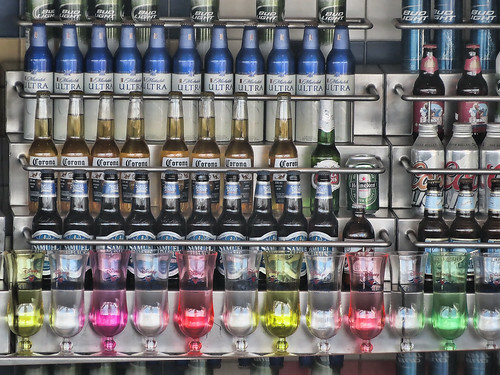 This is a huge benefit over many other cruise lines where you will pay for soda on board. 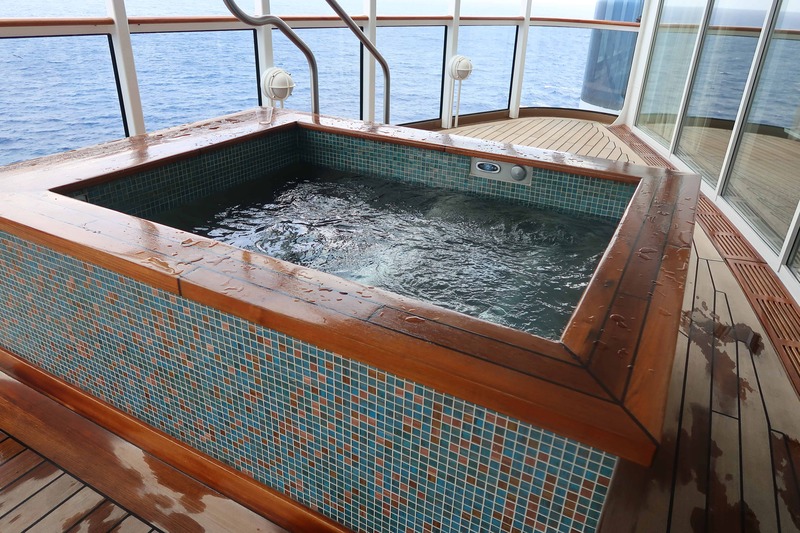 The savings of this can be huge over other cruise lines. A rival cruise line which offers an unlimited drinks package would cost $215 for our family of 5. With Disney cruise line these drinks are included – so this is a huge saving over many other cruise lines. There is a 24 hour beverage station on all of the Disney ships. Non alcoholic drinks are available free in the restaurants (with the exception of specialty drinks). Soda and non alcoholic beverages ordered at the bar are charged for. However, you can always go to the beverage station to save on cost if you want to. 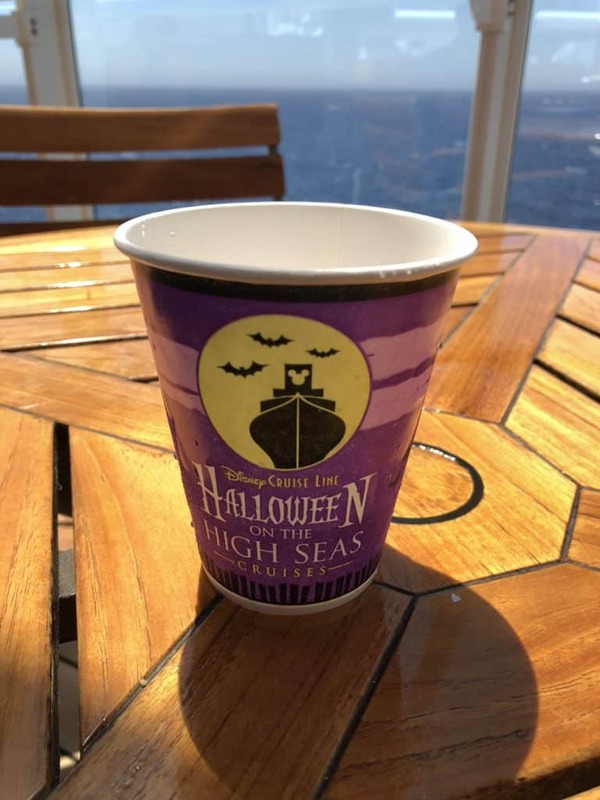 Specialty coffee is available on Disney cruises, but is charged at an extra rate. The free coffee on board is not wonderful, but it is better than most cruise lines. The free coffee is just about drinkable. 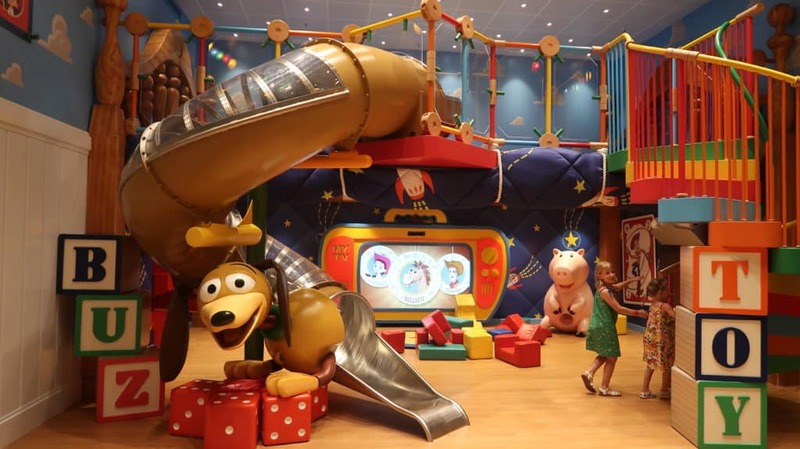 The Disney cruise ship children’s programs are fabulous – the only difficult thing about the will probably be getting your child to leave them! These are all free for the programs for children 3 years and older. If your child is aged from 12 weeks to 3 years old then the Flounder’s Reef Nursery is available at an extra charge. 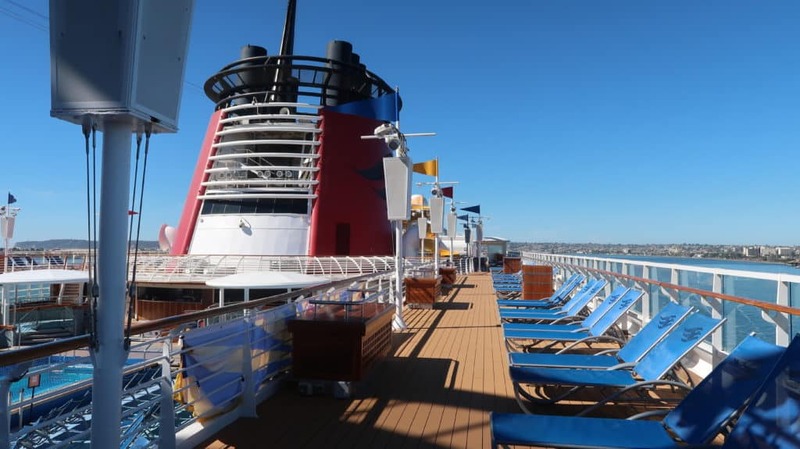 What is Charged as Extra Cost on a Disney Cruise Ship? There are of course some things that you will be charged extra for. All excursions, or Port Adventures as Disney calls them will be charged as extra. Any trips to the spa or salon also have a separate charge. Phone calls and internet usage are extras too. Professional photographs are another extra cost on a Disney cruise. It is one way that you may find youself spending some extra money on board. A Disney ship is a great chance to get some wonderful photos with the characters. The Disney photographers are excellent and you can purchase professional photos from them if you want to. Remember though that you can always use your own camera to take pictures of the characters. You do not need to purhase the professional ones. There are usually some extra charge events like Wine Tasting. These are a lot of fun and usually cost around $15 extra per person. There are self service laundry services with a small charge, as well as laundry service. You can take a huge amount of luggage on board though so you may want to skip the laundy on a Disney cruise. Gratuities are not included in the basic cost of your Disney cruise. Here are the recommended amounts for Disney Cruise line gratuities per guest per day. These amounts are a guideline only and it is very easy to adjust them if you want to. We find the service so exceptional on a Disney cruise that these amounts are very fair. 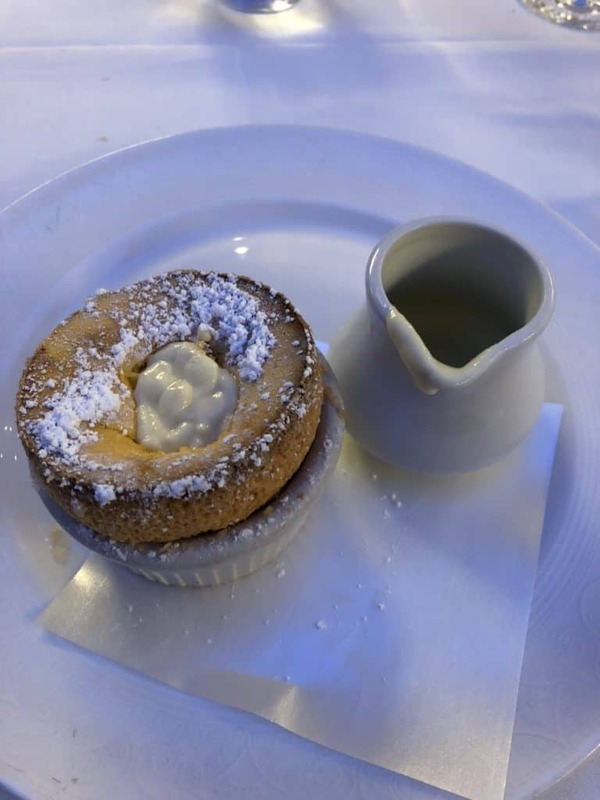 It is most likely that you will want to reward your dining room servers and stateroom hosts with something extra. 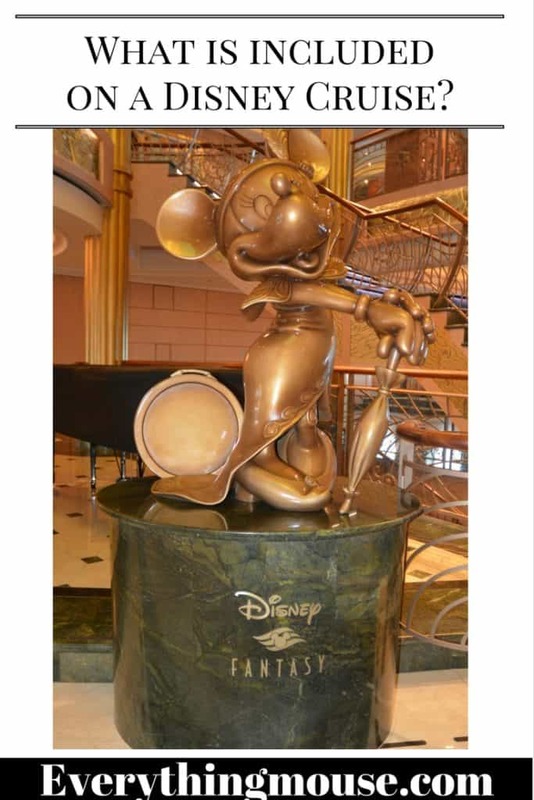 For more information go to Disney Cruise Gratuities Explained. A 15% gratuity is automatically added to bar, beverage, wine and deck service tabs. You can check your account easily at any time with guest services or on your television. 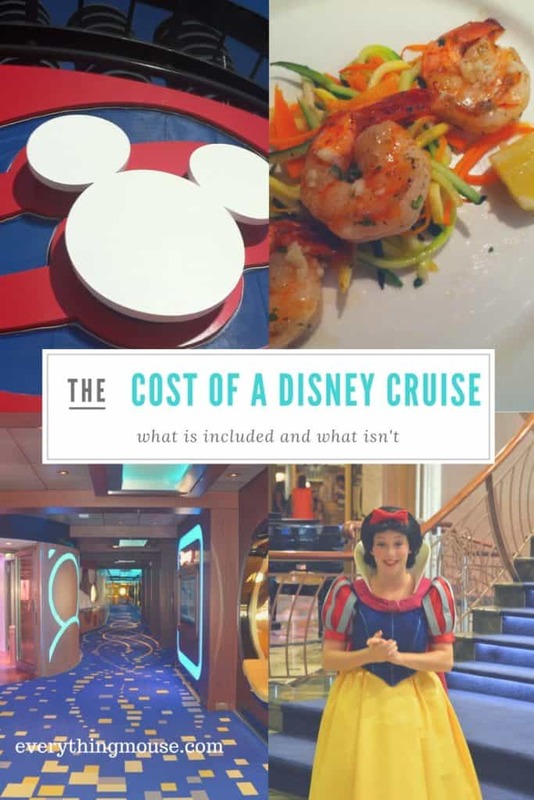 Most things really are included in the cost of a Disney cruise. We have sailed with many different cruise lines as well as Disney. We can say that Disney is the only one that you feel isn’t continually asking for money as extras. This is one of the things that we enjoy about Disney cruise line. It is possible to spend very little extra on a Disney cruise. It is nice not to have a shock when you look at that onboard account at the end of the cruise!